Summer produce is fresh, plentiful and healthy! Late summer to fall is the sweet spot of the year’s harvest, so jump on the “farm” band wagon and grab your tote bags. 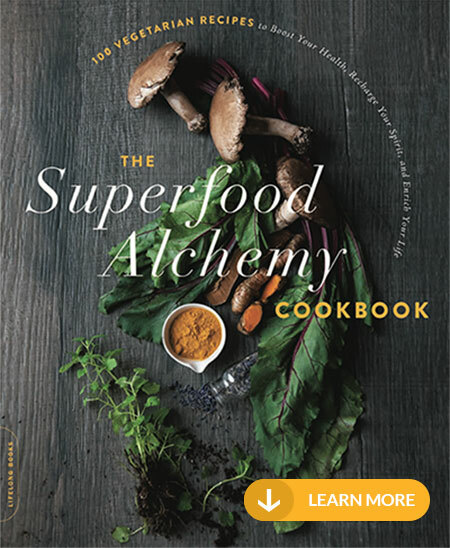 Support your local farmer and pick up a wide array of tasty fruits and vegetables that you can enjoy throughout the week using this handy guide with plenty of healthy, fresh recipe ideas. You’ll find several varieties of corn at your end of summer market, my favorite is “Silver Queen” that has a paler yellow kernel and a light and less starchy texture compared to your standard “Bread and Butter” corn. But all freshly grown corn has a wonderful sweet flavor and is incredibly versatile when it comes to cooking. Combine corn with more nutritious, superfood veggies, like spinach, kale, and broccoli to add sweetness and a pleasing texture to sides and main dishes. I grew up with a family garden that my Granny would tend all summer long. By August we had bushels full of zucchini, many more than we could even eat as a family of three. These zucchini fritters became a mainstay in our family, they are delectable freshly cooked but also taste great room temperature or reheated for a brunch buffet. For a flavor twist, replace the parsley for cilantro and replace the grated Parmesan for grated manchego. Store zucchini in produce bags in your crisper for up to two weeks. Both kale and spinach are top body beautiful foods since they contain incredibly high levels of vitamins and minerals. They are totally versatile and can make a great base for salads, a way to stretch your pasta dishes, or great sides that the whole family will love. Do not prewash kale or spinach as they can wilt easily. Tuck in a dry paper towel into your produce bag to capture any excess water droplets that can wilt your greens. 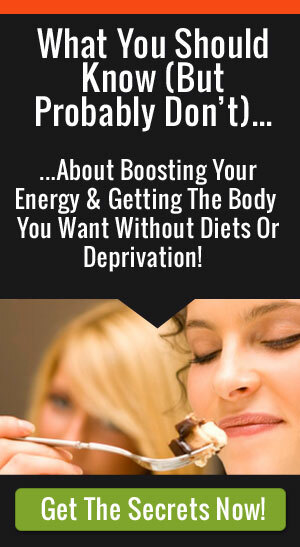 Both spinach and kale last at least 5 days in your crisper drawer. 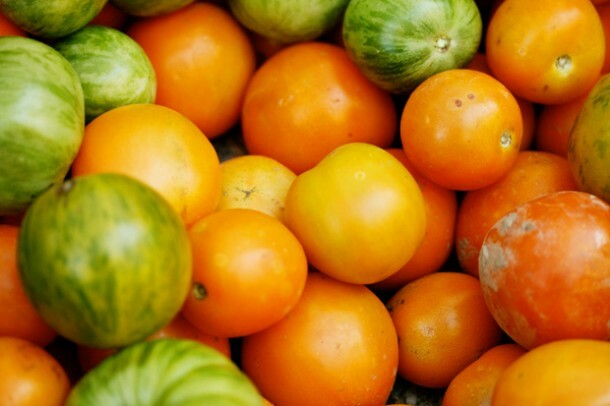 Truly fresh, vine-ripened tomatoes are only available this time of the year — so grab them while you can! Perfect for salads and fast meals on the go — like quesadillas or fresh salsas — shop for tomatoes that are still just slightly firm to the touch but deep red with no blemishes. Store them on the countertop to ripen fully for another 1 – 3 days. 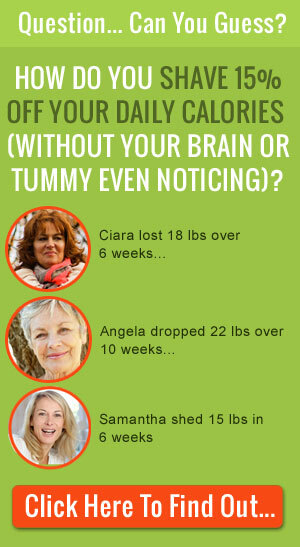 Don’t place them in your fridge (otherwise they will become mushy). If you have plenty leftover, chop them and store in zipper lock baggies in your freezer for soups, stews or sauces that you can enjoy all winter long. 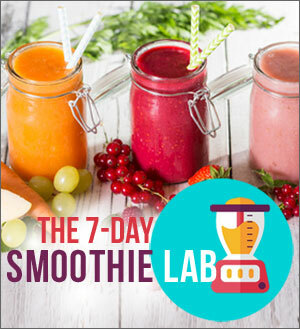 Spinach and kale make a great addition to your morning smoothies, so check out my smoothie guide and add 1/2 cup of power greens to your breakfast! 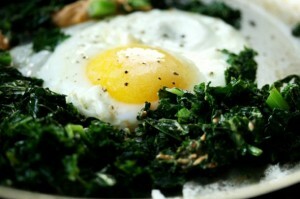 Or try my 200 calorie egg breakfast, that will keep you feeling full with high protein eggs and kale. Or serve your eggs with this summery tomato cantaloupe salsa, that’s refreshing and keeps in your fridge for up to four days. Soup in summer? You betcha! 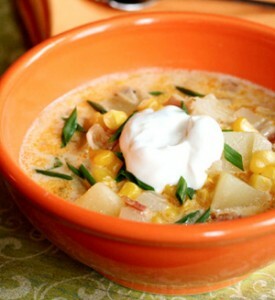 Fresh corn from the cob makes the best fresh corn chowder that you can take to work or eat on the weekends as a fast post workout meal. Or try these “oven fried” zucchini that you can make in your toaster oven and toss over greens for a fast lunch. Lunch time salads are a great way to pack in nutrition with minimal calories. 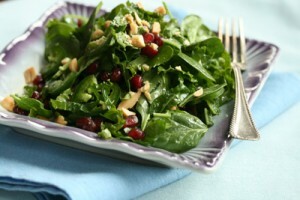 Try this tasty superfood salad with peanuts and pomegranate. Watermelon and tomatoes make a sweet and colorful pair in this unique salad that’s also great for lunch. Try this summery strawberry spinach salad, a simple kale salad or kale chips, or try these 15 ways to spin your spinach dishes. If you’re headed to a festive potluck or cook-out bring this easy corn bake as the perfect mealtime side dish. Many soup and sauce recipes depend on canned tomatoes, but the same volume of fresh tomatoes work just as well. Try one of these five fast tomato sauces tonight for pasta, on fish or to top your favorite sauteed veggies. If you’re tired of the same old jarred pasta sauce, try this unique BLT pasta, that uses juicy beefsteak tomatoes.